 If you are unaware of the LDAP required fields documentation found at https://docs.chef.io/server_ldap.html#configure-ldap and run LDAP with empty mail: fields for Chef Server users, you will get conflicting Chef Server user records with "unknown" email entries after the first Chef Server database user record gets created that way. The Manage LDAP user/Chef Server user linking blows up complaining of username/email conflicts because you are trying to create users that all have an email address of "unknown"
The way to fix this is to ensure that your LDAP directory has all of the required LDAP fields for every LDAP user that will login to the Chef Server Manage installation. Additionally, you will need to delete the user(s) with "unknown" set for their email. You can do this as an admins group member in the Manage interface.